Im trying to pass an observable array of objects from knockout back to my MVC controller action for saving to the database. If I pass the Array from knockout over to my controller action via ko.toJSON(viewModel.ArrayName) it comes back as null in my controller parameter. If I try to pass it to MVC via ko.toJS(viewModel.ArrayName) it has the correct number of items but the data is null for �... Next, the Import Excel procedure starts, for this I create the a SqlBulkCopy class object and sets the SQL Database Table name to it�s DestinationTableName property. Then through the sqlBulk.ColumnMappings.Add(SourceColumn,DesinationColumn) , the column mappings are done. Inside the code of the controller we can modify the code as per our requirements as we can have adatabase call and then we can fill the list of users from the database. Then we can pass a list of users to the view for display. How to get mulitiple lists of objects from a REST controller? 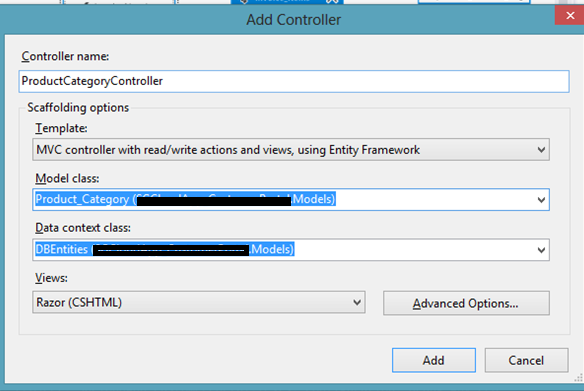 Step By Step � ASP.Net MVC Pass Data From View To Controller. 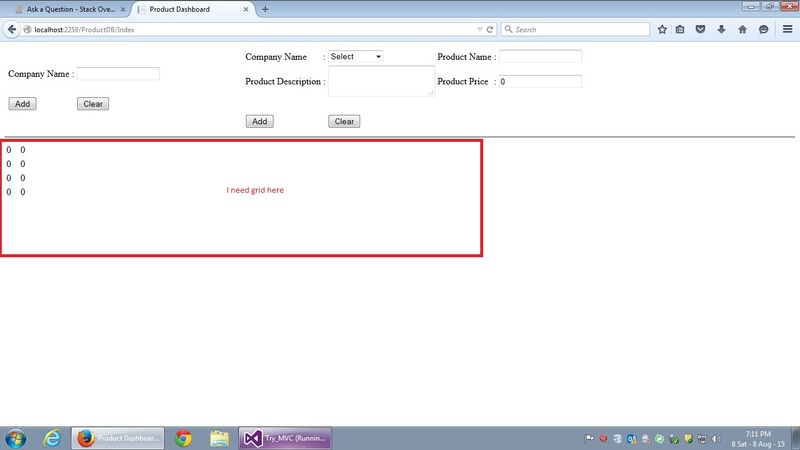 1.Let�s begin our tutorial with all the code needed first then only we explain a little detail later. Object Oriented PHP & MVC 4.7 (1,347 ratings) Course Ratings are calculated from individual students� ratings and a variety of other signals, like age of rating and reliability, to ensure that they reflect course quality fairly and accurately. 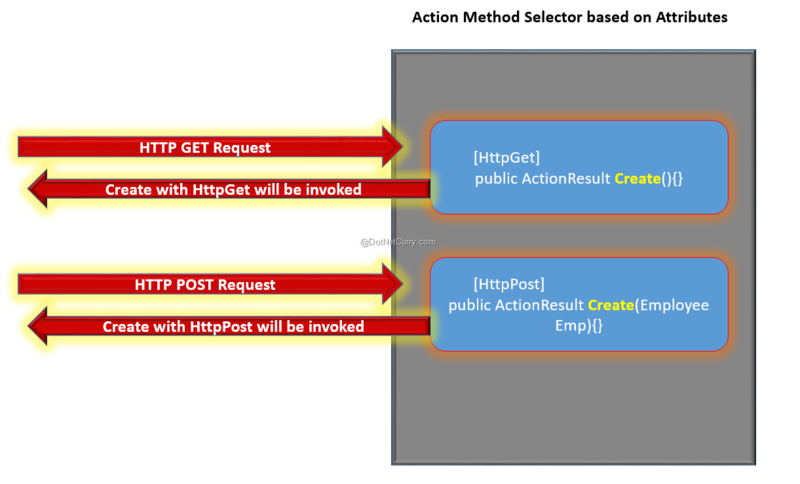 Scenario is my MVC view is returning data to Controller action and from my action requirement is to build an object and pass it to an external Web API. I m getting data in my action and building an object as well. Can you please direct me how I should pass object to external Web API.